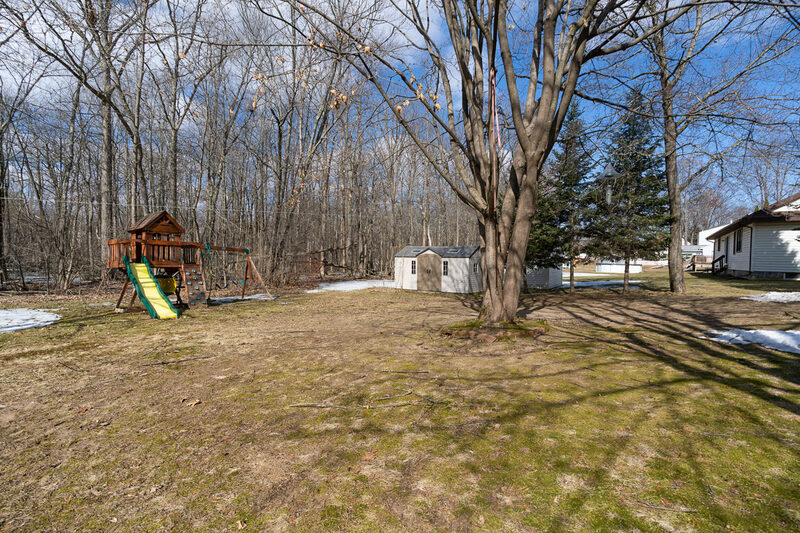 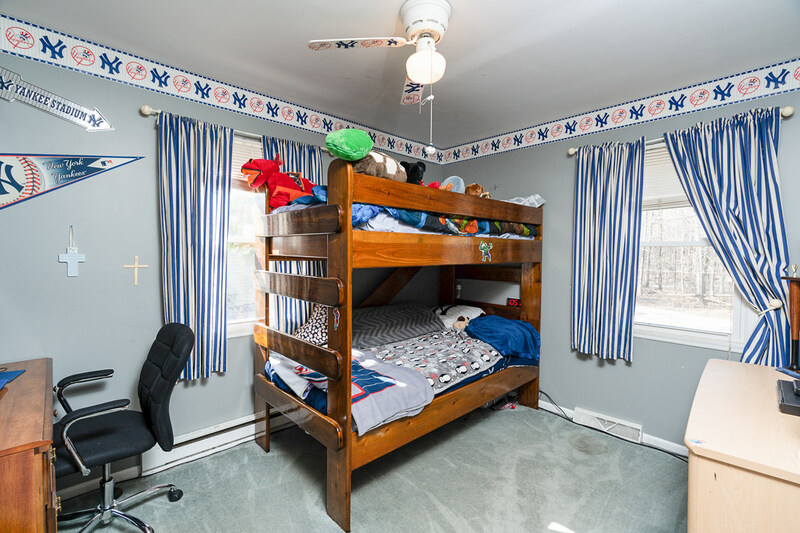 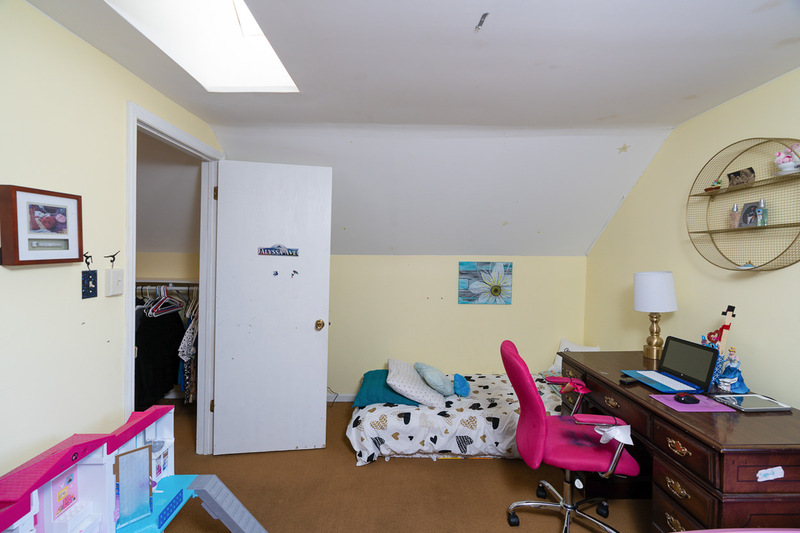 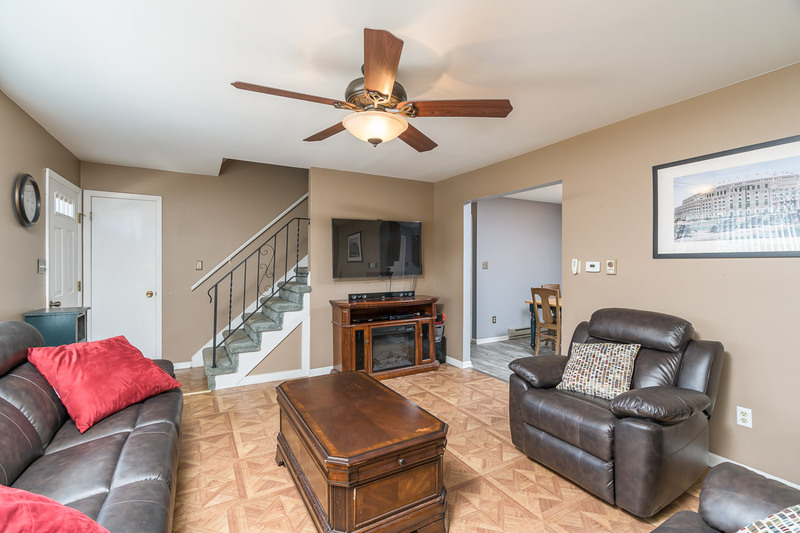 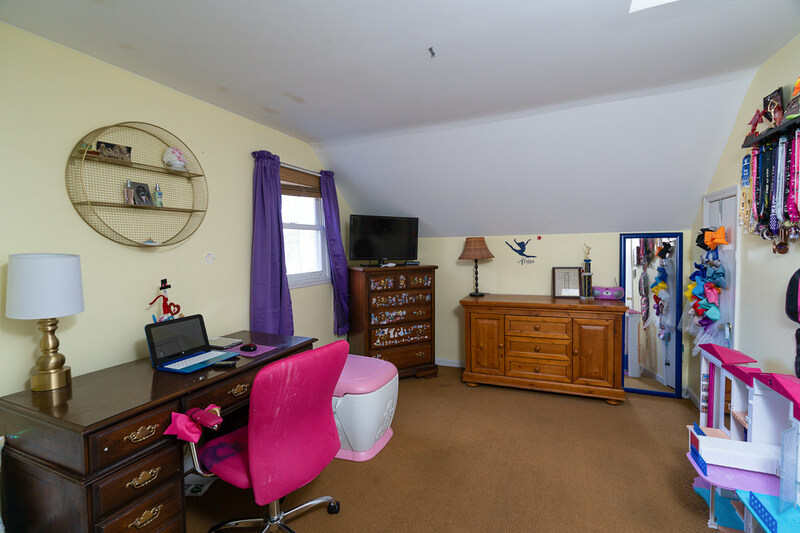 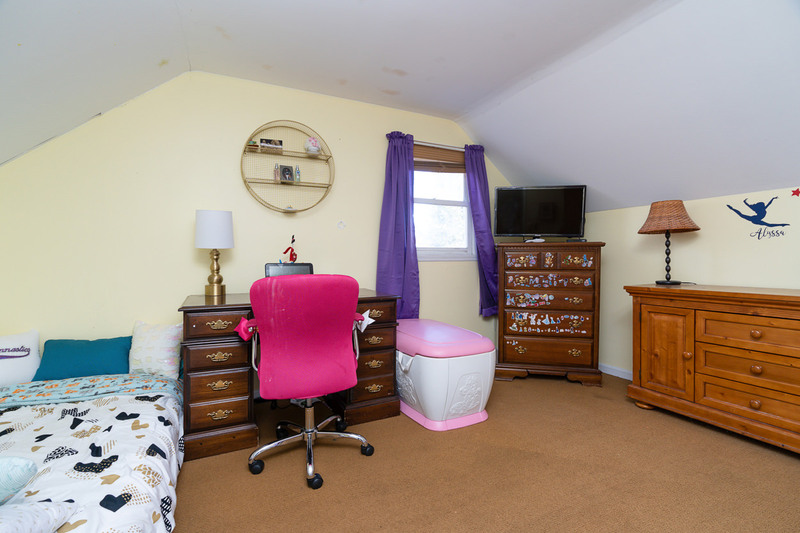 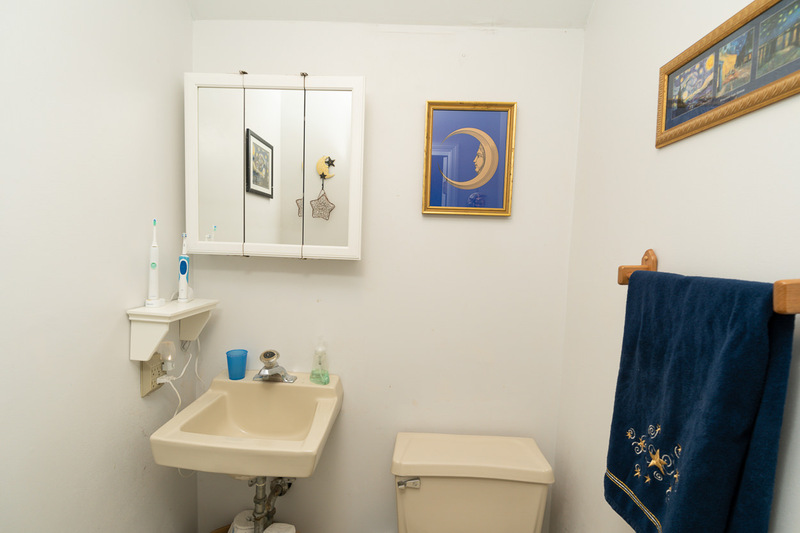 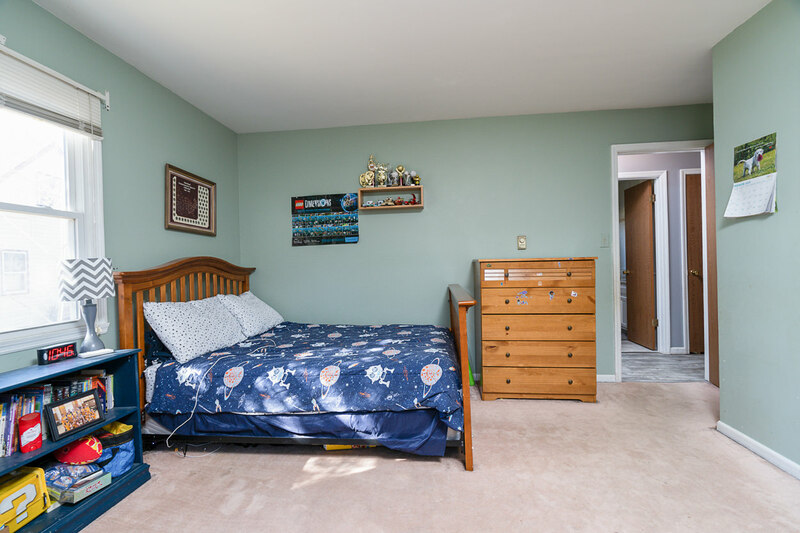 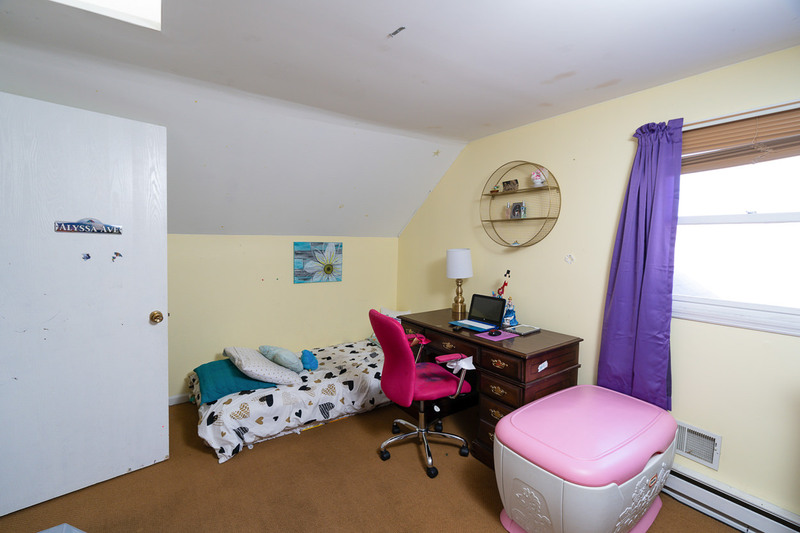 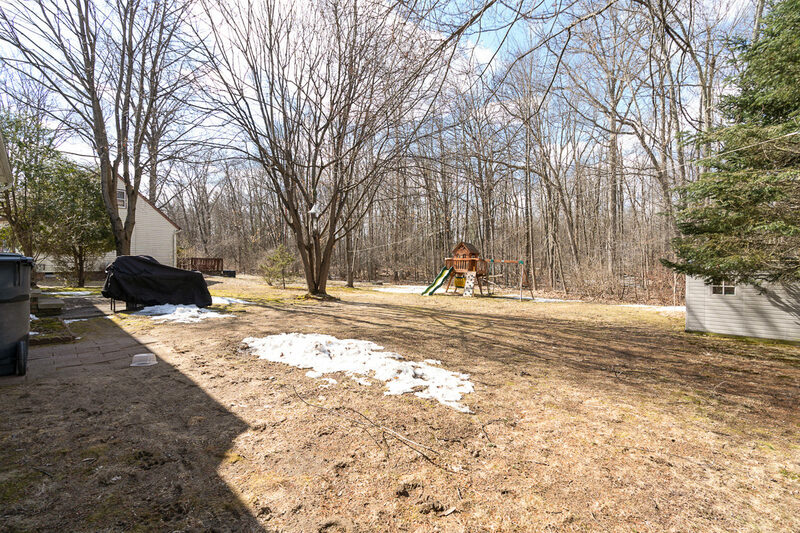 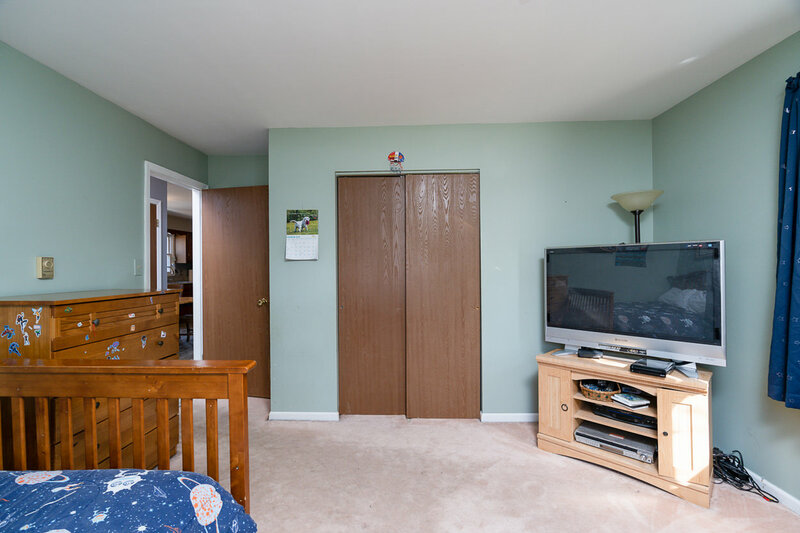 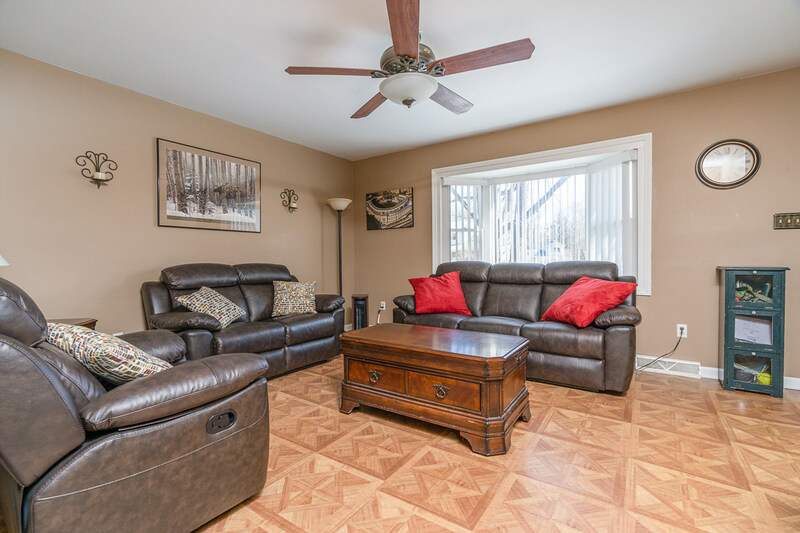 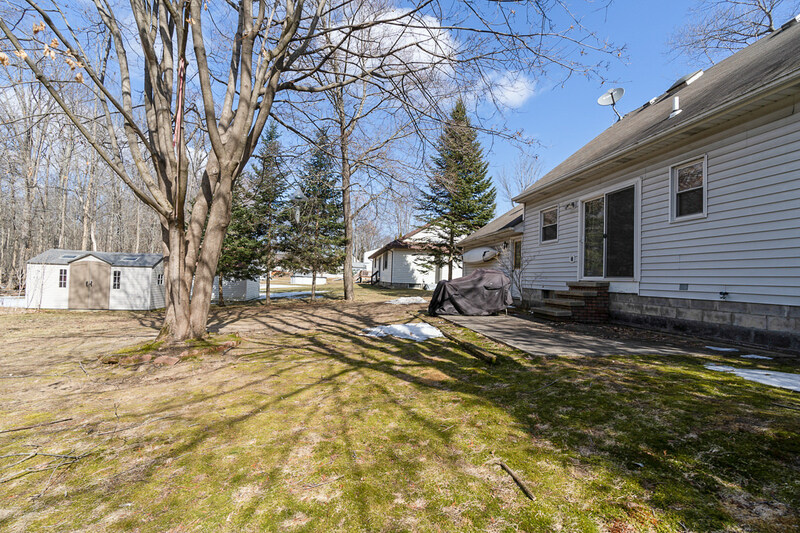 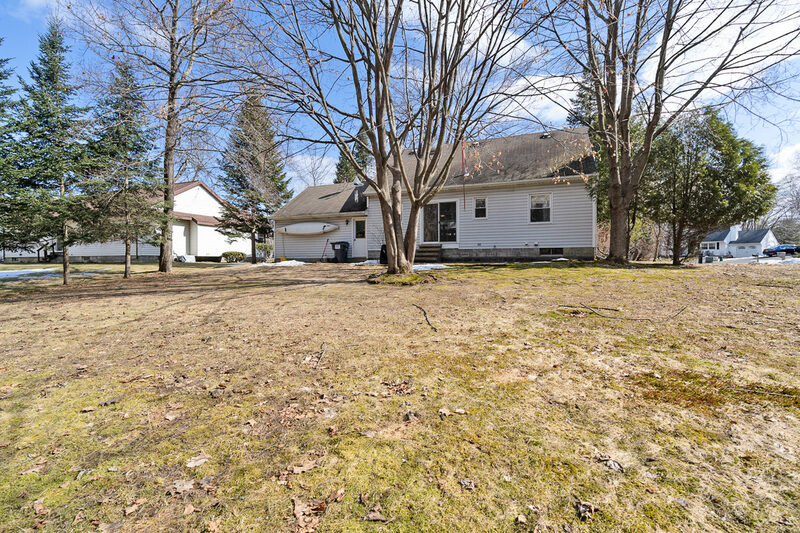 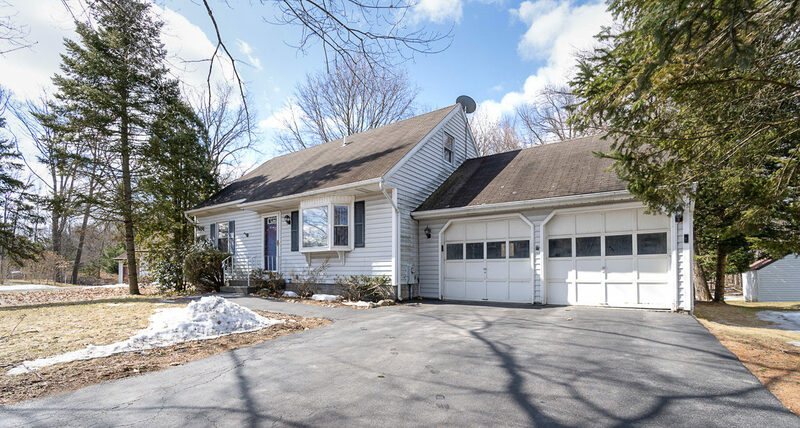 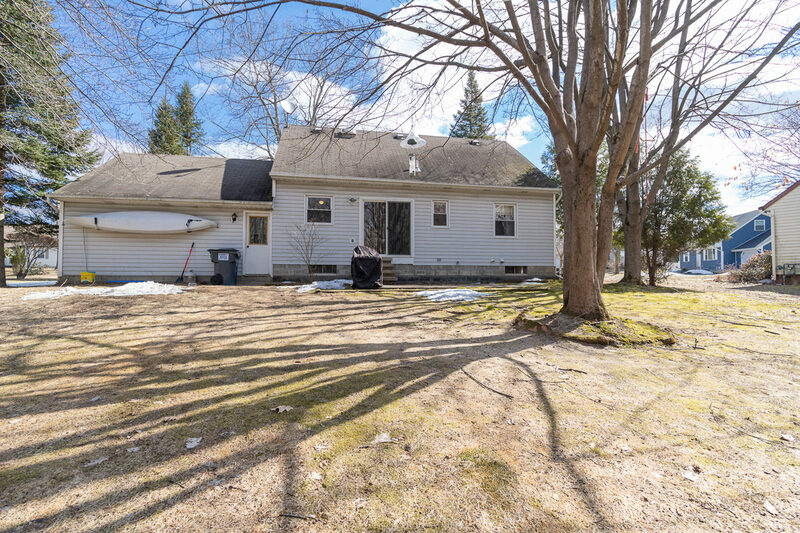 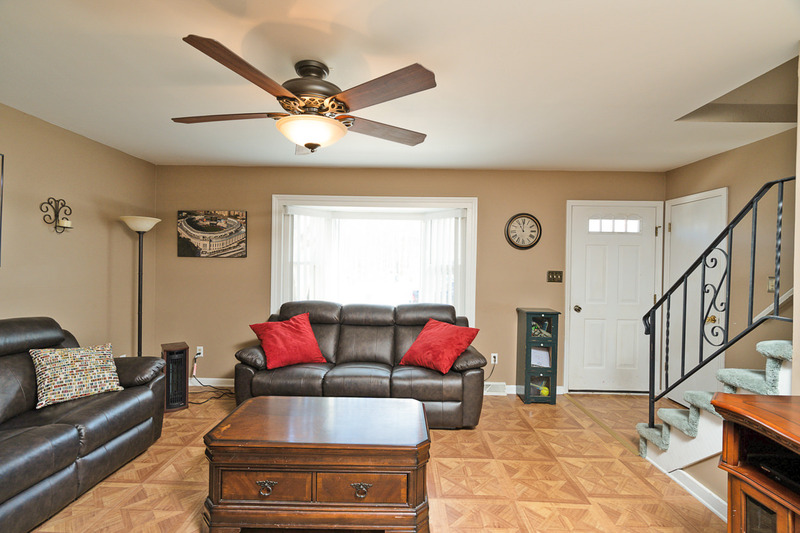 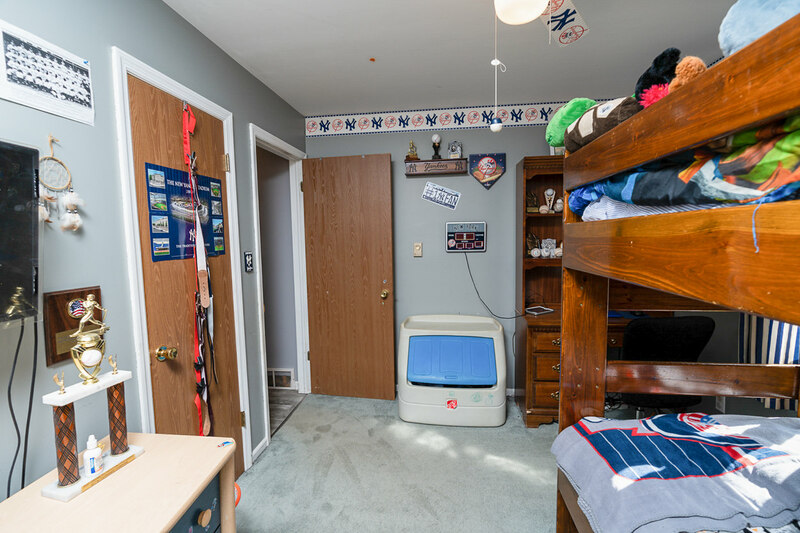 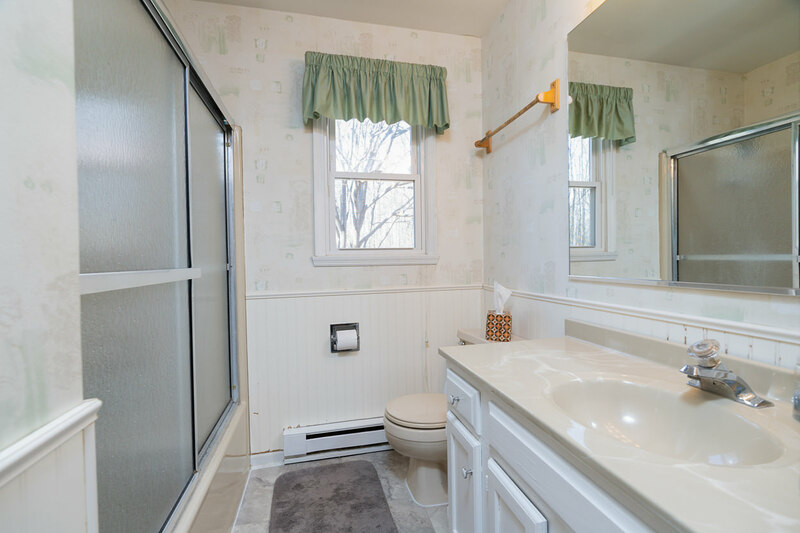 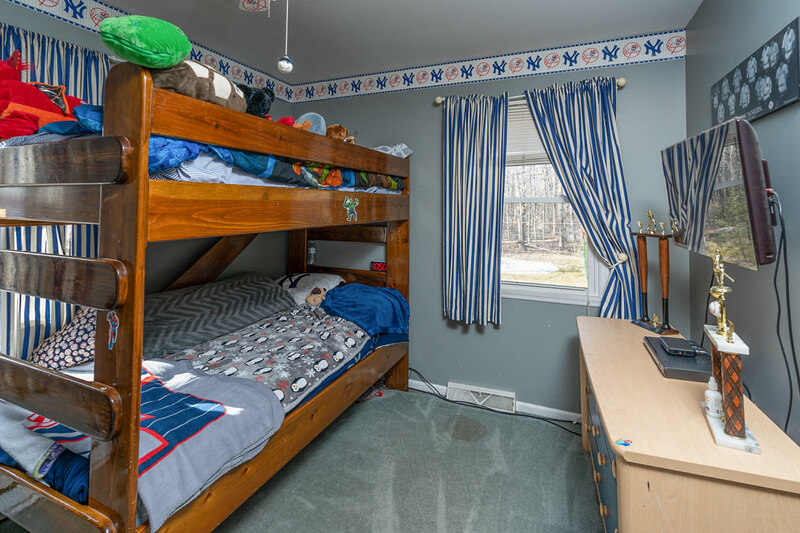 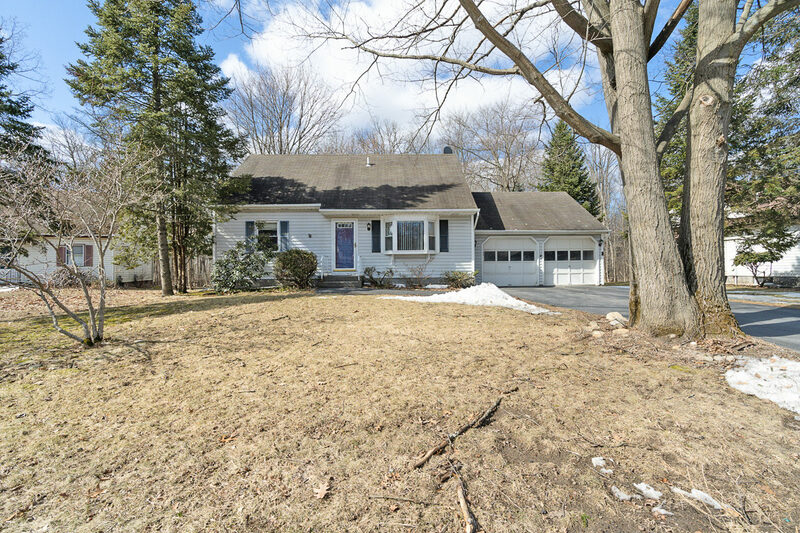 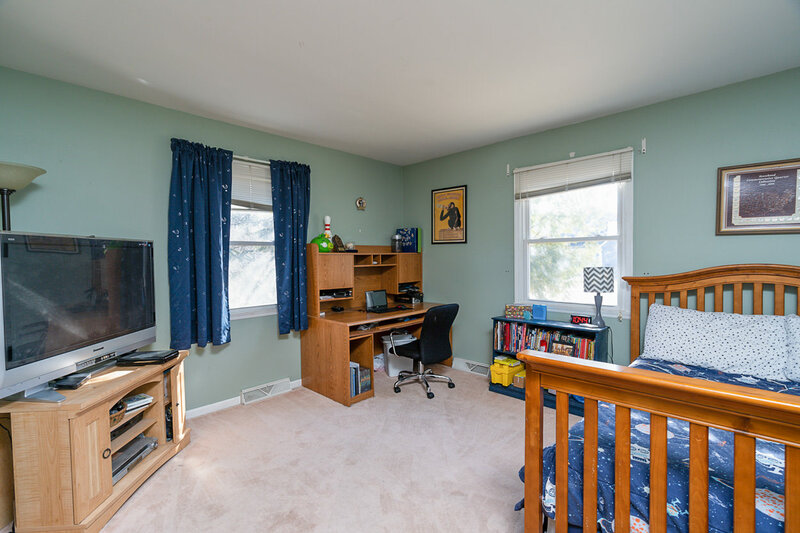 Adorable cape on a quiet cul-de-sac with a huge backyard in South Colonie schools! 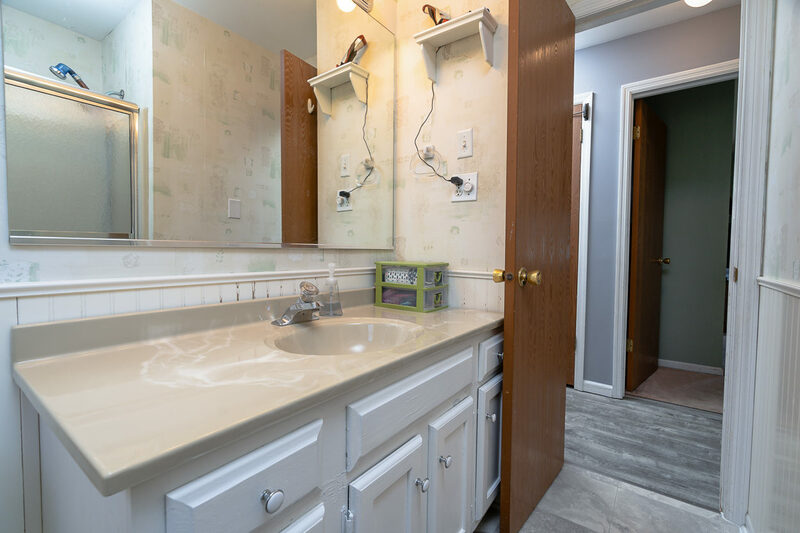 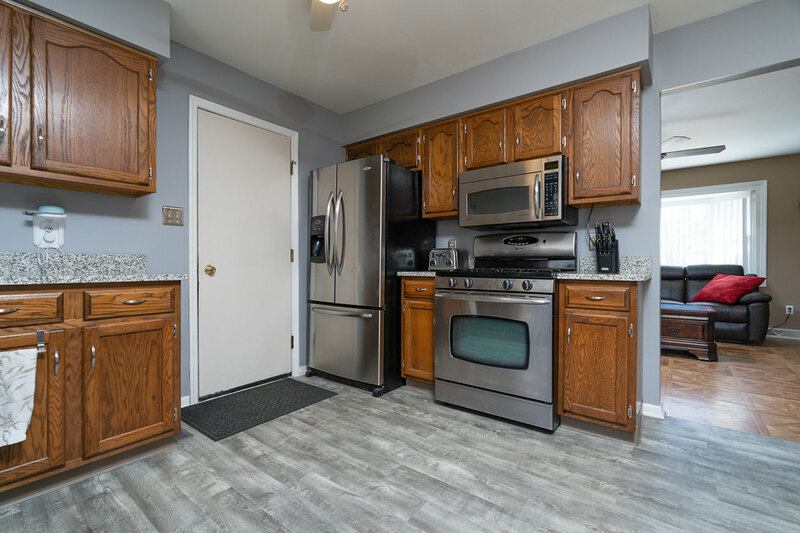 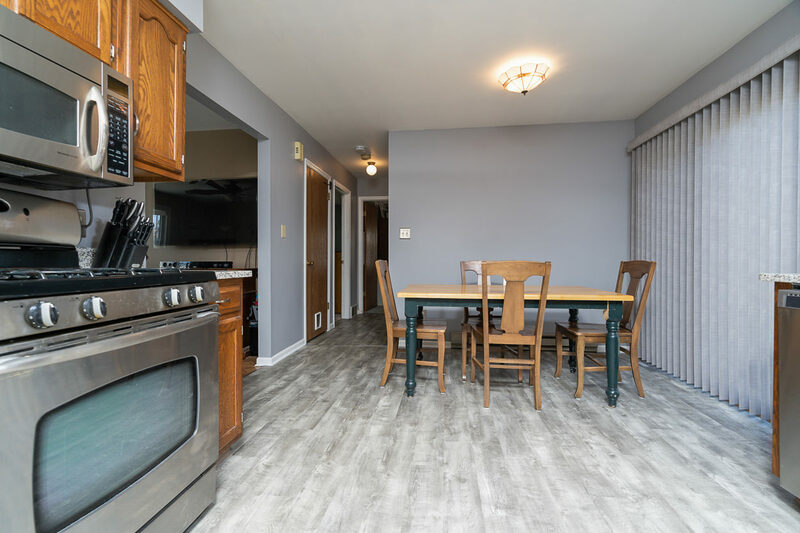 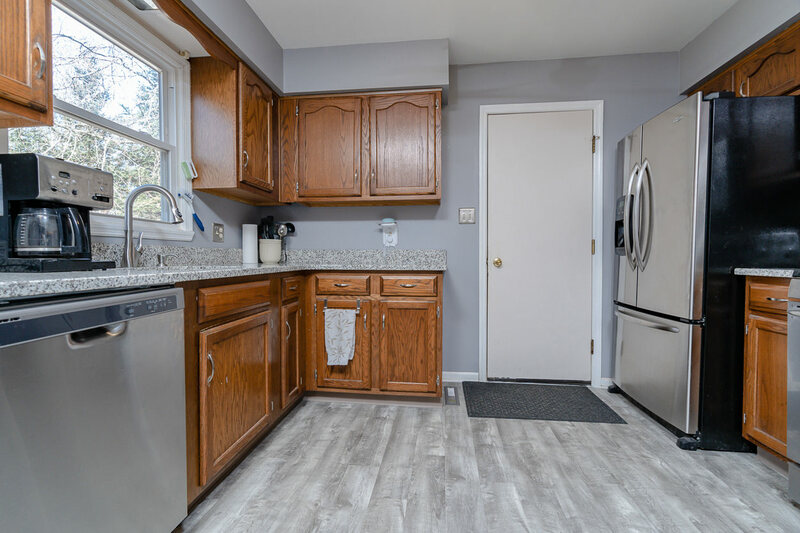 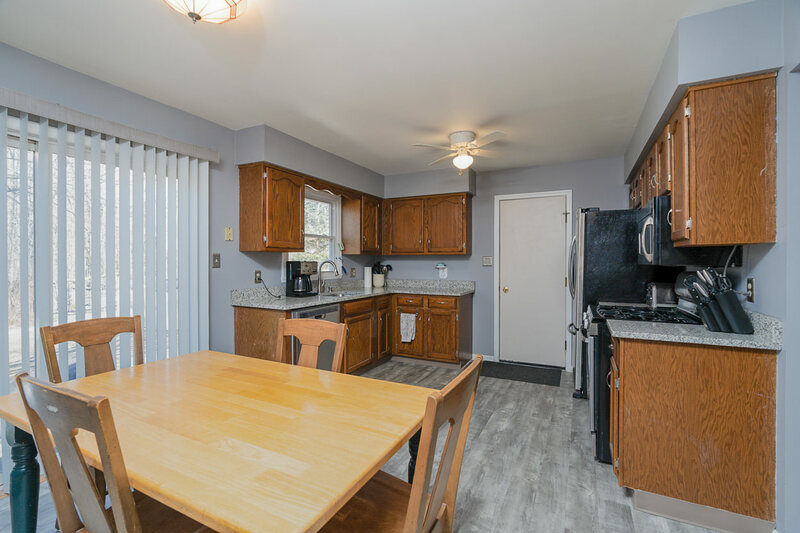 Brand new flooring in the kitchen and full bath, brand new granite counters, freshly painted and so much more. 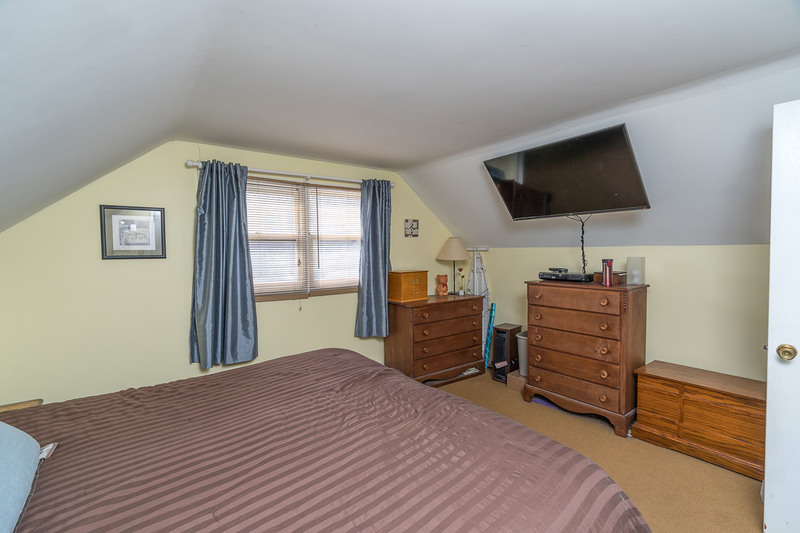 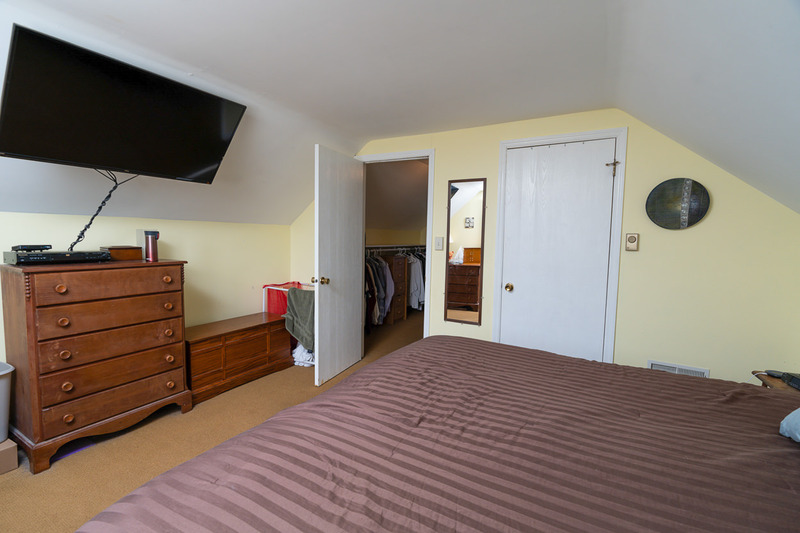 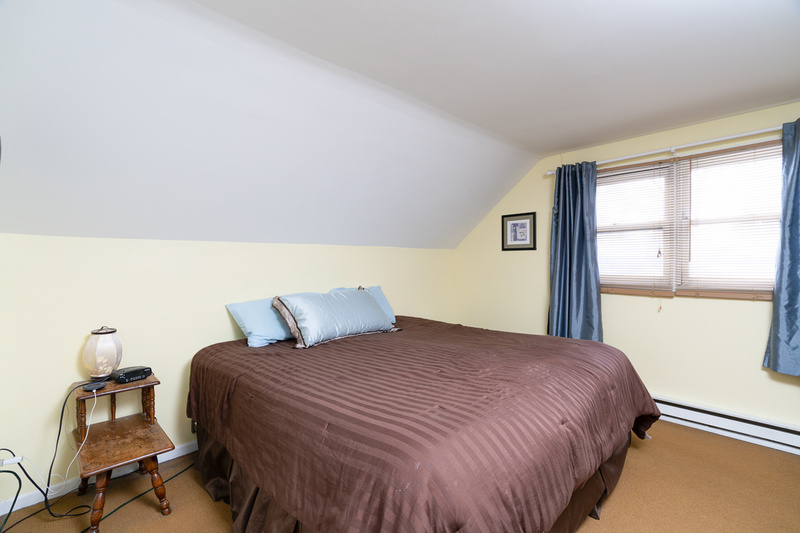 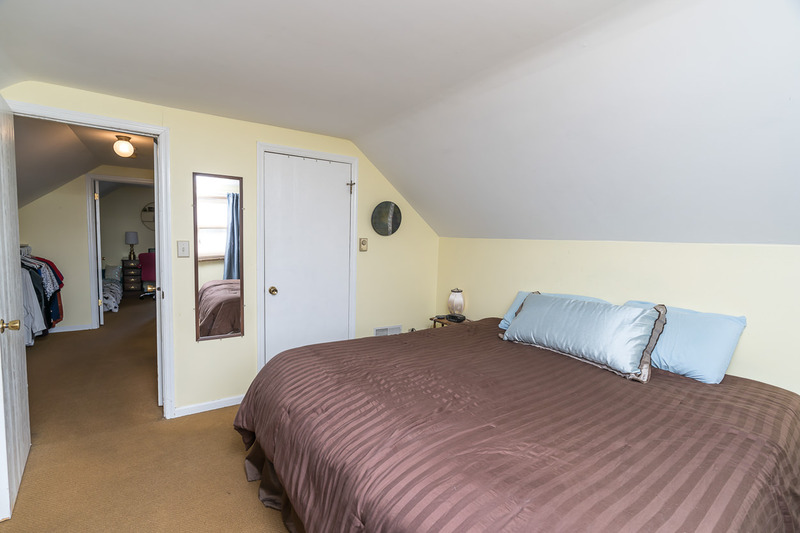 Four good sized bedrooms, 1.5 baths, furnace just serviced and supplemental electric heat. 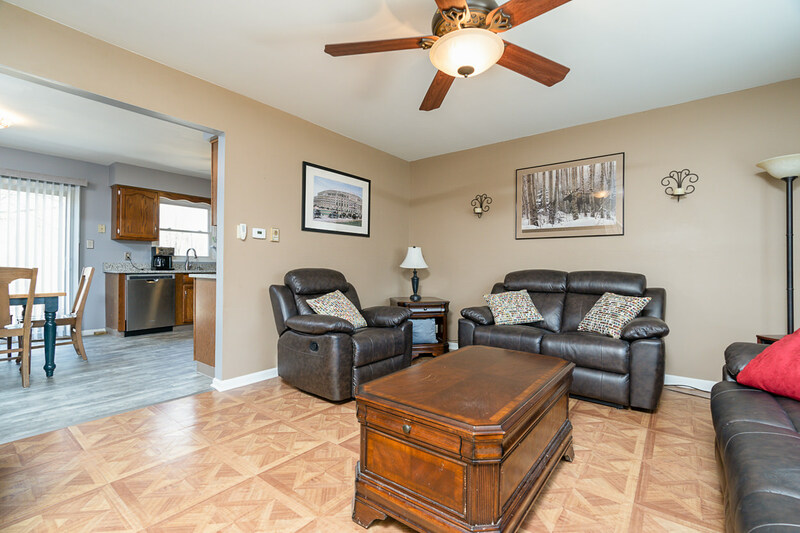 All just minutes to schools, shopping and entertainment!